Image based on Interlocking Floral Textile Pattern by Ruskin Linen Industry, c. 1890. Collection of the Guild of St George/Museums Sheffield. 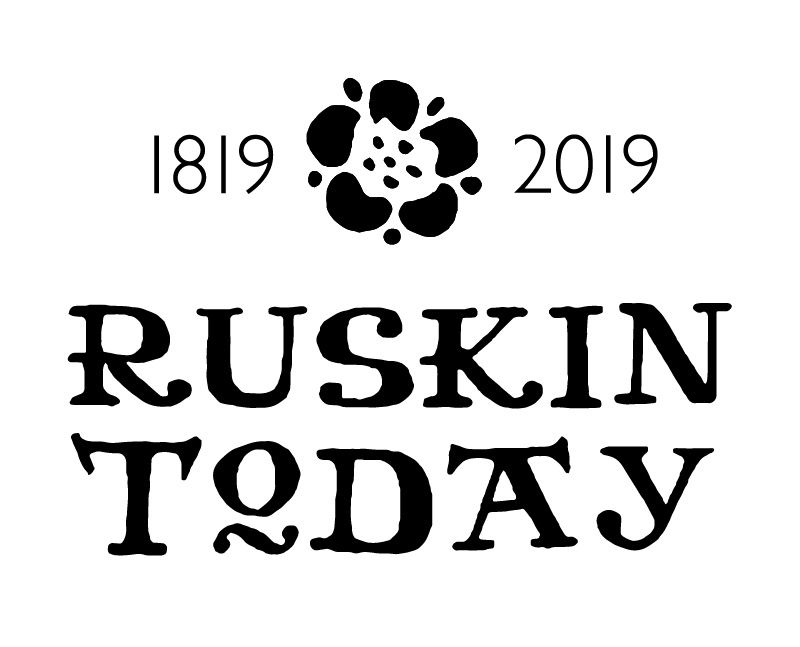 2019 marks the bicentenary of the birth of John Ruskin (1819-1900), the prominent Victorian writer, art critic, artist and social thinker. This exhibition will explore Manchester’s relationship with Ruskin, drawing on material held in our Book Design Collection and Manchester School of Art Collection, including the watercolour drawing shown above which was donated by Ruskin on the occasion of his lecture on The Unity of Art at the annual meeting of the Manchester School of Art, 22 February 1859. The exhibition has been curated by Dr Rachel Dickinson, Principal Lecturer in the Department of Interdisciplinary Studies at Manchester Metropolitan University and Director of Education of Ruskin’s Guild of St. George.